We have discussed in our previous post about the basic of helical gears, where we have seen the various characteristics of helical gears, now we are going to concentrate here about the advantages, disadvantages and applications of helical gears. As we have discussed in our previous post that in case of helical gear, engagement of helical gear teeth will be gradual and engagement will start from one end of a tooth of helical gear with the other tooth of mating helical gear and spread continuously throughout the tooth as gear rotates. Such gradual engagement of helical gear will provide the silent and smooth operation. Helical gears could be used to transmit the motion and power between two parallel shafts and also between two non parallel shafts. Helical gears will have more capability to transmit load between two parallel shafts as compared to similar module and equivalent width of spur gears. 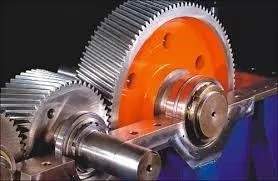 There will be less wear and tear in case of helical gear during operation as compared to wear and tear in case spur gears operation as if we consider helical gears operation, load will be distributed between several teeth at any time and that is why there will be less wear and tear in operation of helical gears. 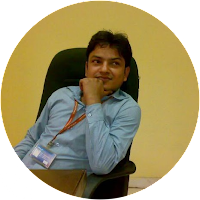 When a pair of helical gear meshes with each other, there will be creation of axial thrust load on gear due to helix angle of gear teeth and therefore gearbox designer has to select such bearings those are able to absorb and support this axial thrust load. There will be sliding movement between mating gear teeth in case of helical gear and heat generation will be more as compared to spur gear application. Therefore helical gear requires good quality of lubrication. One pair of mating helical gear will have less efficiency as compared to efficiency of mating spur gears of similar size. 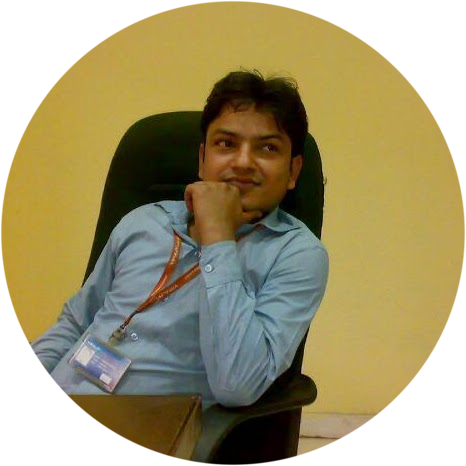 Power loss in case of helical gear train operation will be more as compared to spur gear train operation. Manufacturing and designing cost of helical gears will be more as compared to spur gear designing and manufacturing cost. Helical gears are normally preferred to work under heavy load efficiently. When we need silent operation such as in automobile applications, we prefer to use helical gears as such gears work silently and smoothly. Areas of applications of helical gears are very large but let us find few applications here where helical gears are preferred to use. Helical gears are also used in steel, Rolling mills, section rolling mills, power and port industries. Helical gears are also used in textile industries, plastic industries, food industries, conveyors, elevators, blowers, compressors, oil industries & cutters. Do you have suggestions in respect of advantages, disadvantages and applications of helical gears? Please provide your suggestions and feedbacks in comment box which is provided at the end of this article. We will discuss the various differences between spur gears and helical gears in our next post.